Changing a BBQ gas bottle over is easy. Once you know how. Be honest. 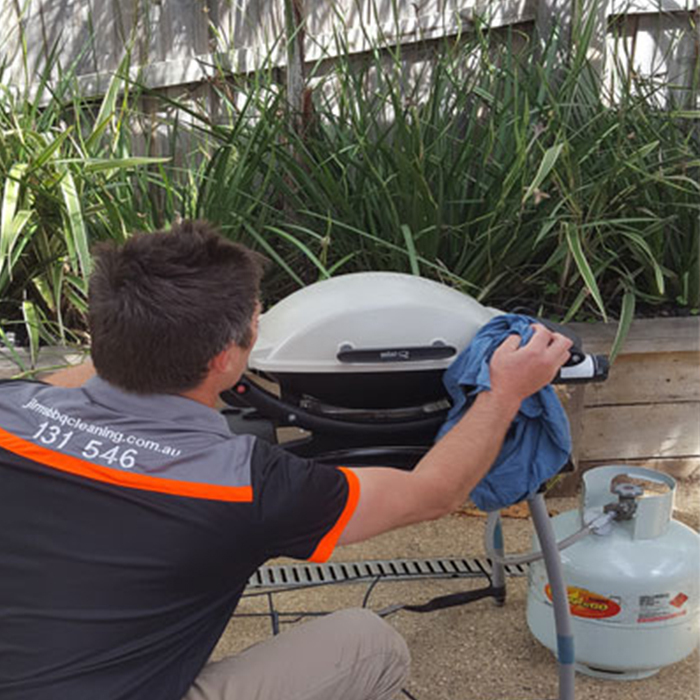 Are you really confident with changing over your BBQ gas cylinder? Do you know how much gas you have in your cylinder? Or when it expires? Do you know the difference between the valve, the regulator and the hand wheel? 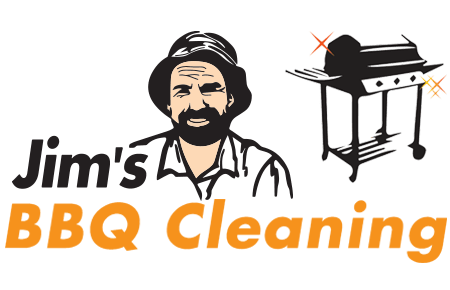 For safety and peace of mind, our Jim’s BBQ Cleaning team can swap over your empty gas cylinder, or supply you with a brand new one. We will safely detach your old BBQ gas bottle and attach your new one. At the same time, we’ll check for any signs of damage to hoses and parts. Being outdoors, these components are exposed to the elements and can deteriorate quickly, resulting in dangerous gas leaks. We provide this BBQ gas cylinder exchange service to both domestic BBQ and commercial BBQ clients. We bring your new bottle, remove your old one and do all the heavy lifting so you can relax and enjoy more time barbecuing with your friends and family.